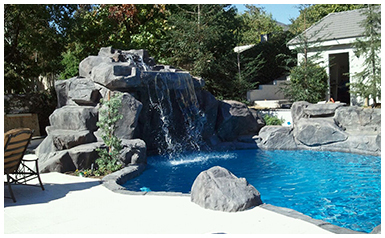 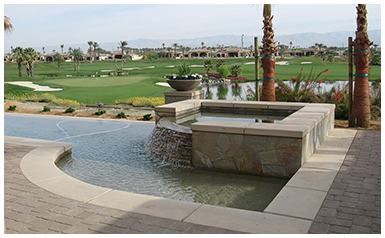 Over the last 25 years, Jeff Kerber has developed a system that allows them to complete a new pool in as little as 4 weeks. 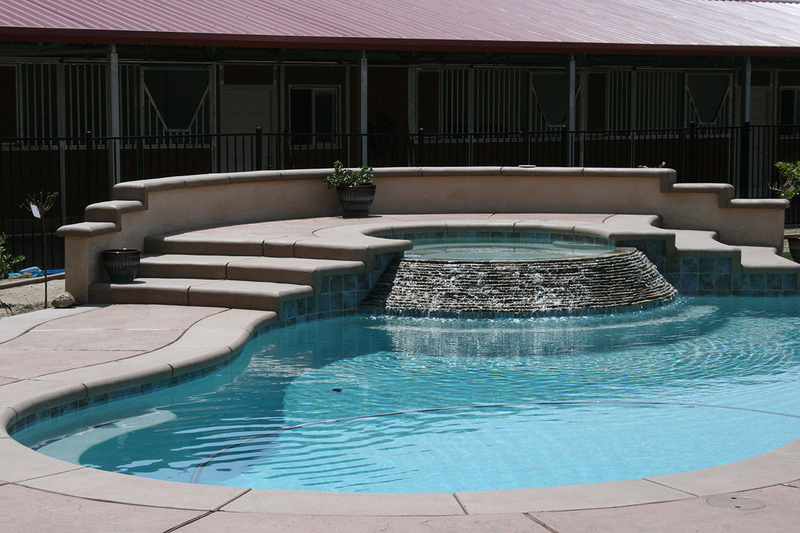 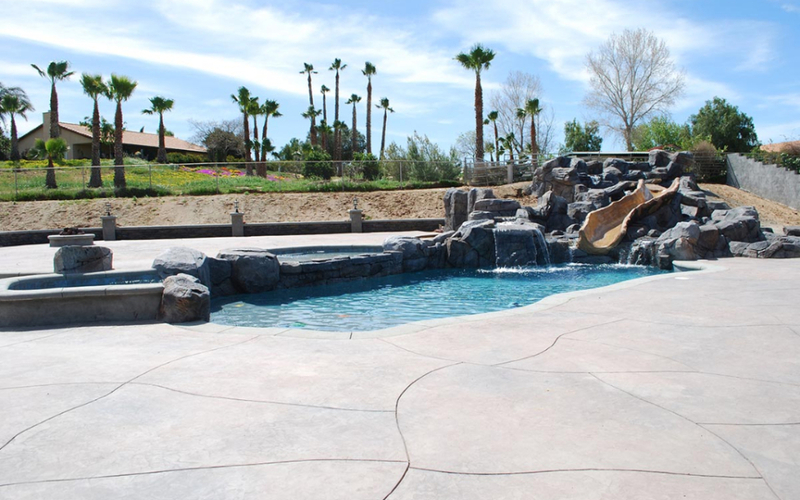 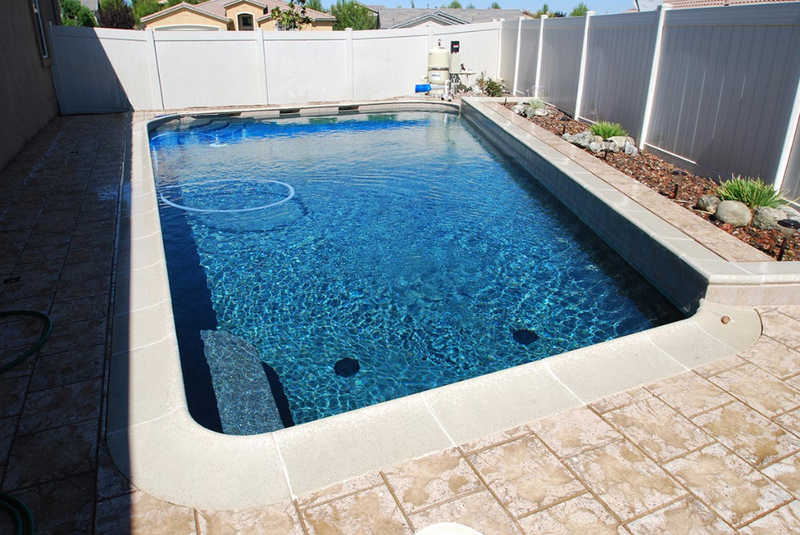 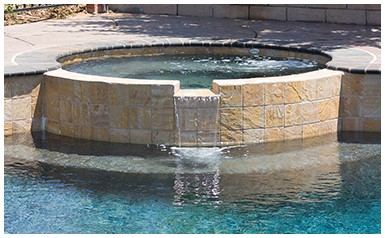 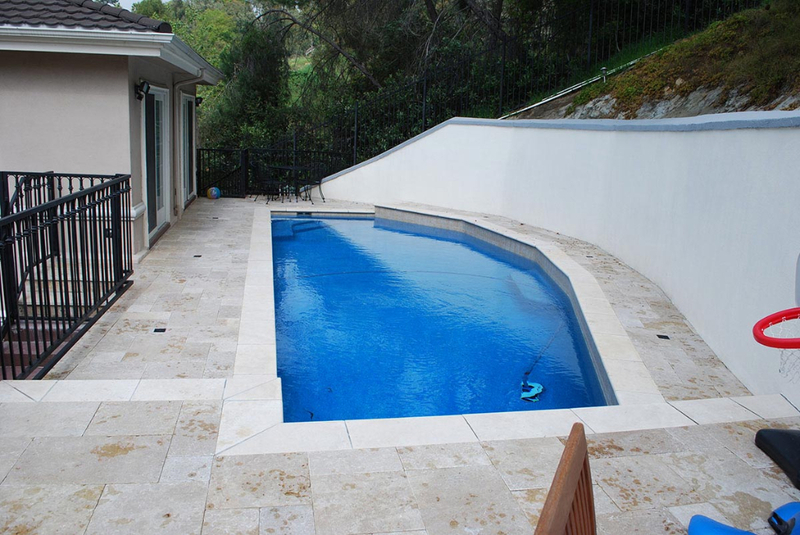 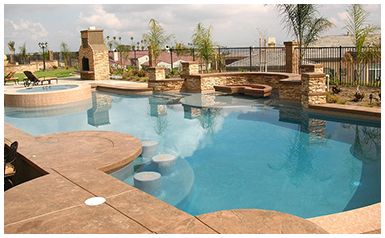 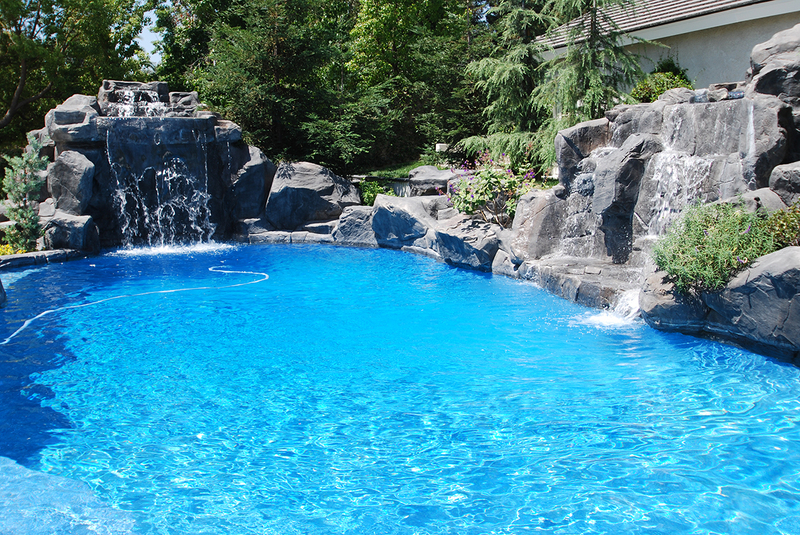 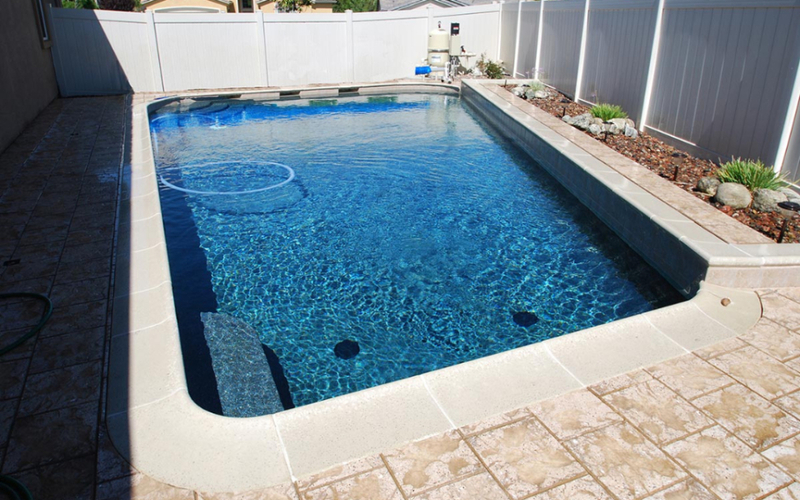 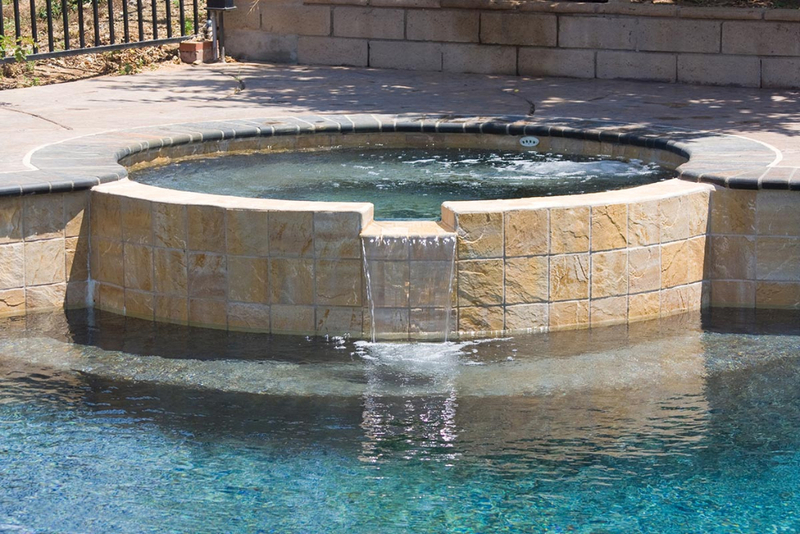 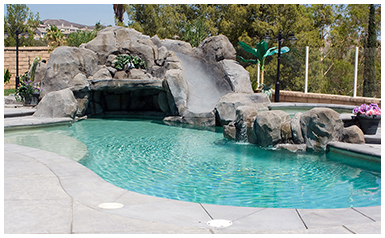 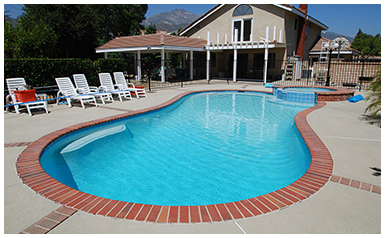 So when you’ve decided that it’s time to finish your backyard with a brand new pool, Jeff Kerber Pools is ready to assist, from a standard shape to a free form pool, we can bring your dreams to reality. 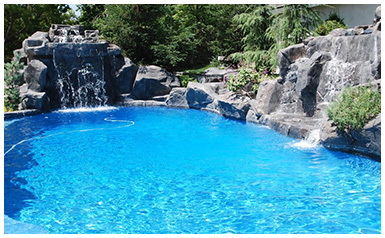 Most Pools Completed in Under 4 Weeks! 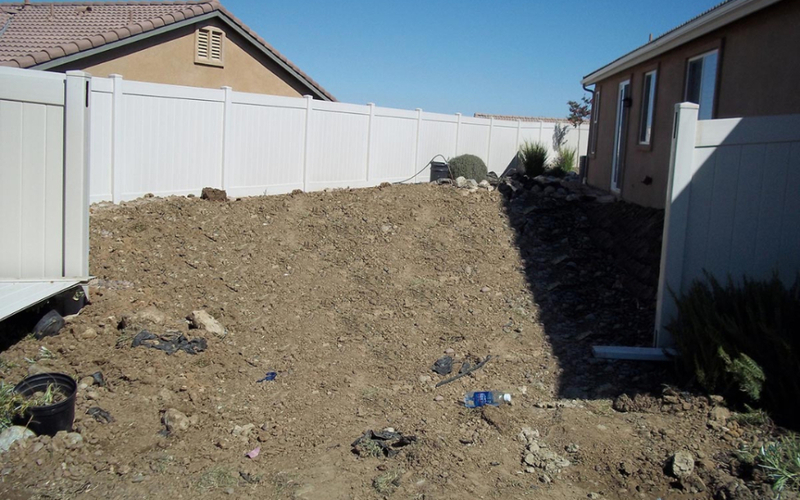 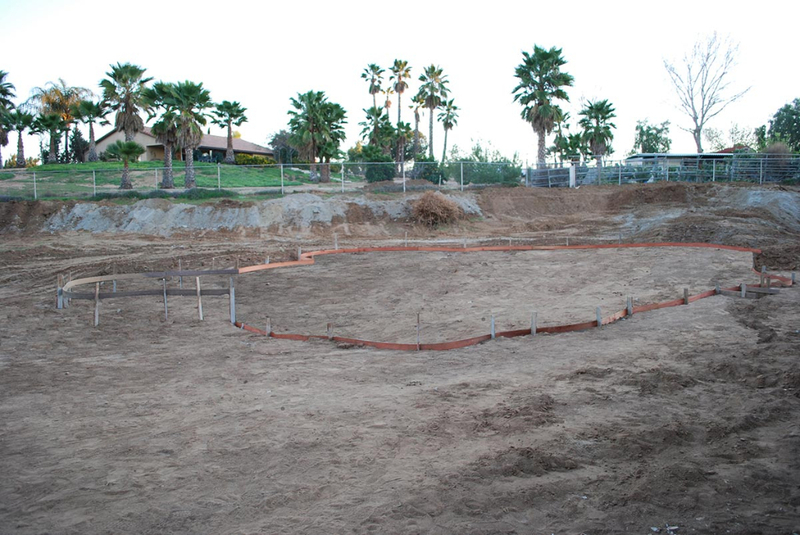 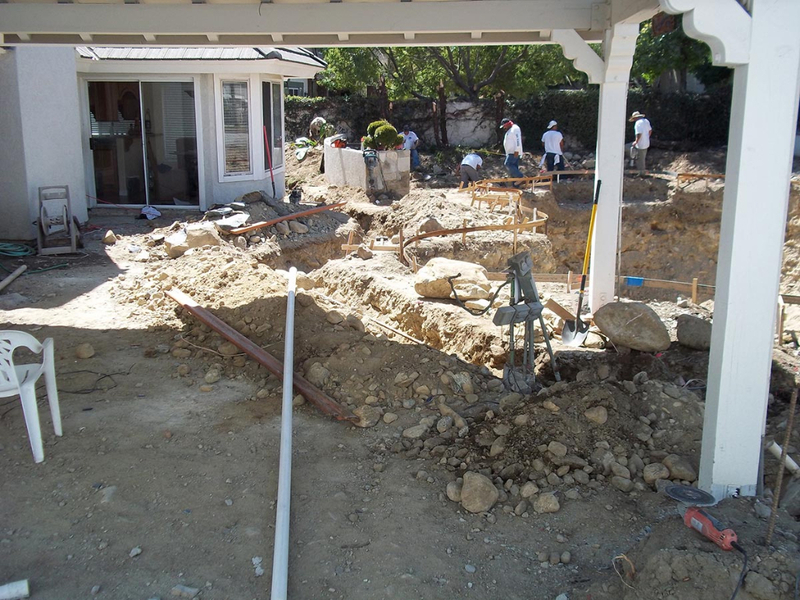 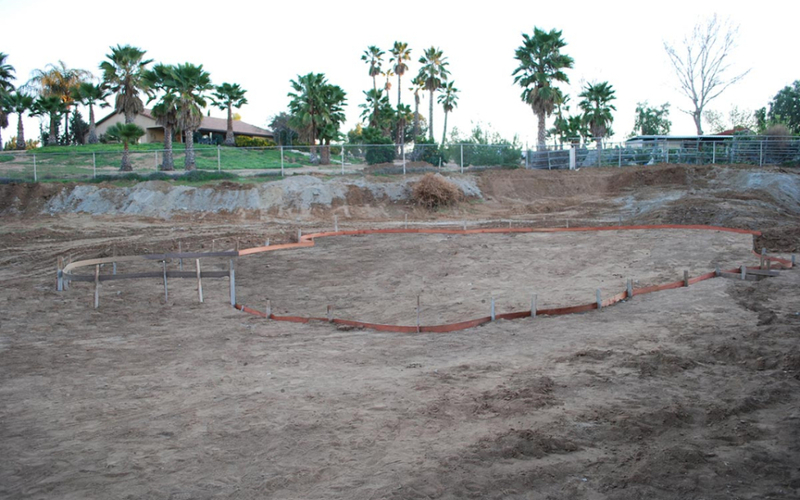 BEFORE & AFTER: You can put a pool anywhere. 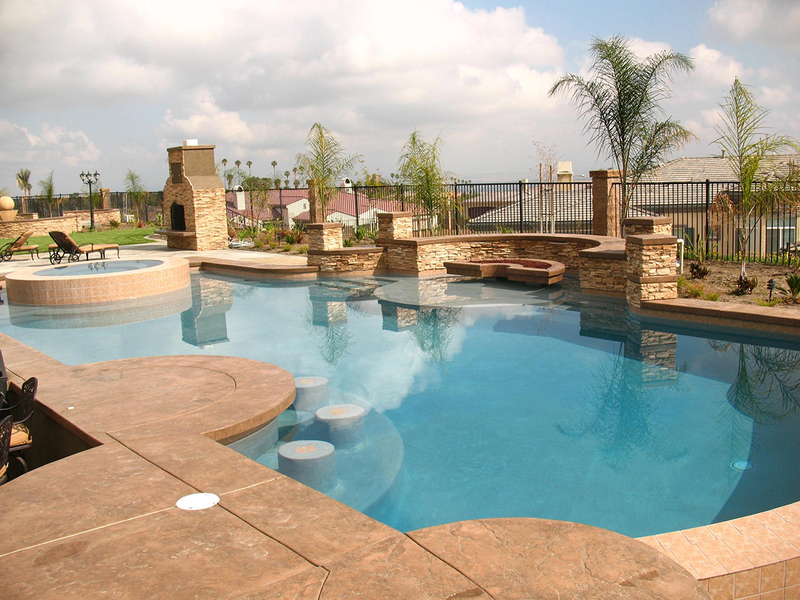 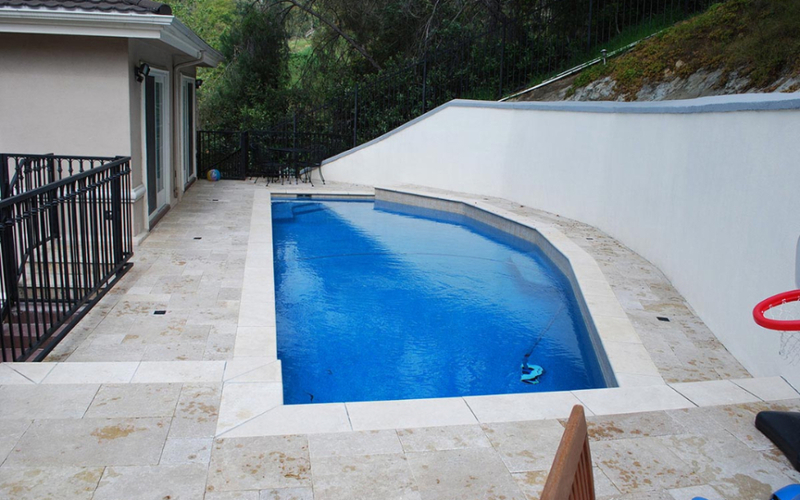 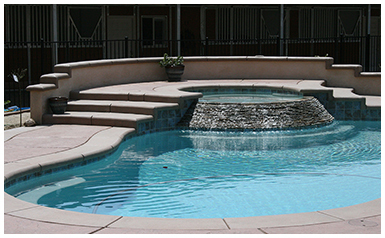 If you’ve ever been told that you don’t have enough room for a pool, let Jeff Kerber Pools give it a shot. 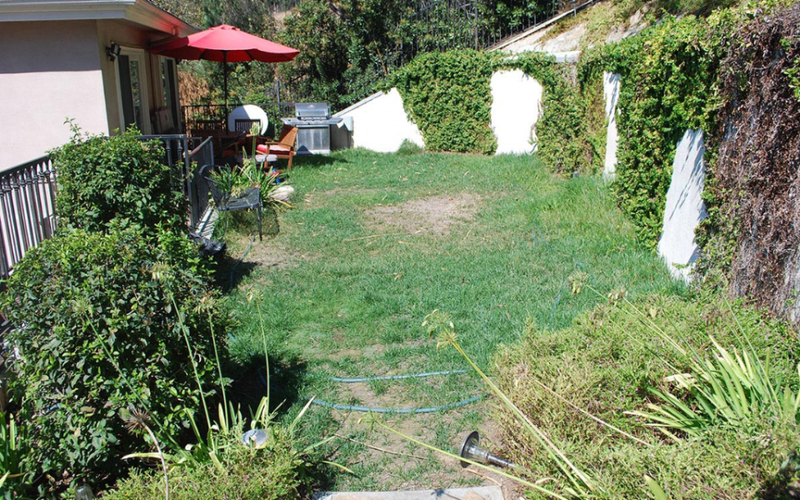 Up a couple flights of stairs? 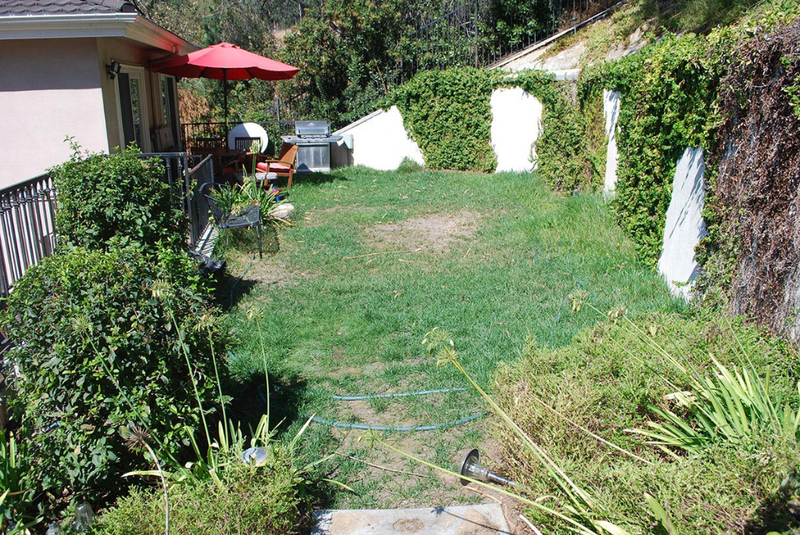 Only have a tiny backyard? 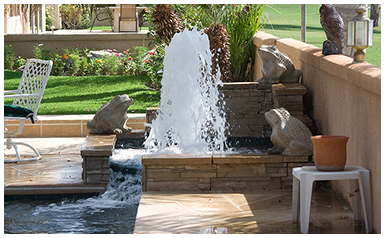 Trust us, we can make you a believer! 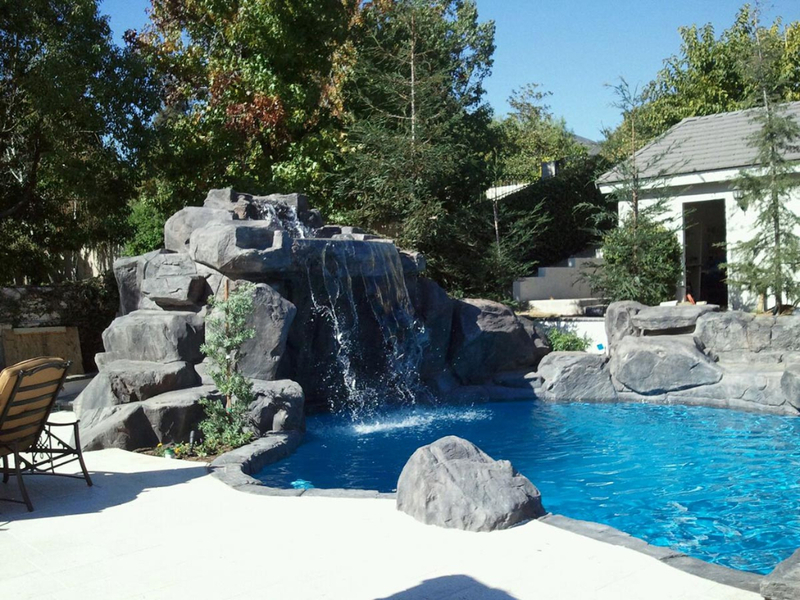 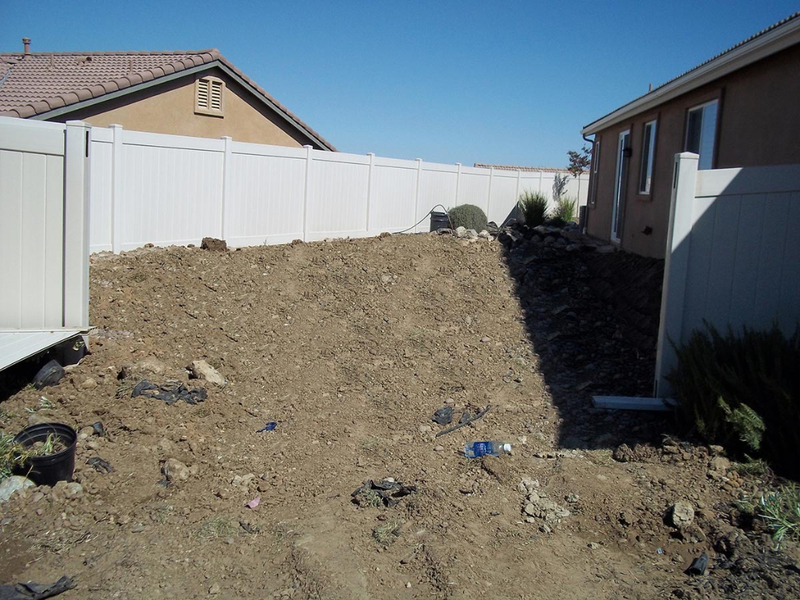 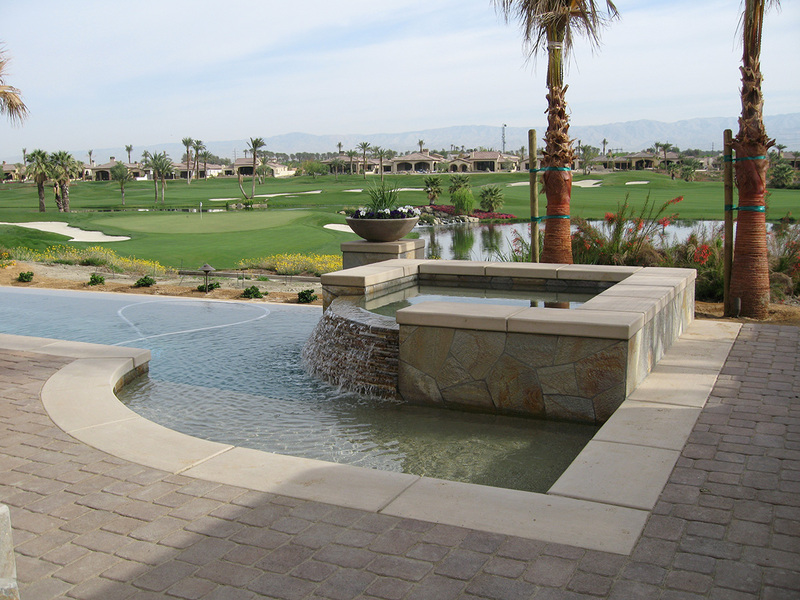 We want to make your backyard vision come true, no matter what the size! 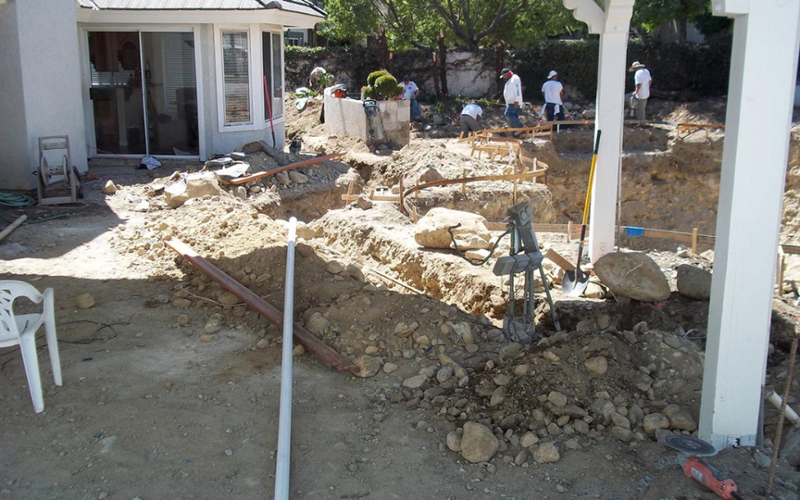 Job supervision and inspection management during and after construction.